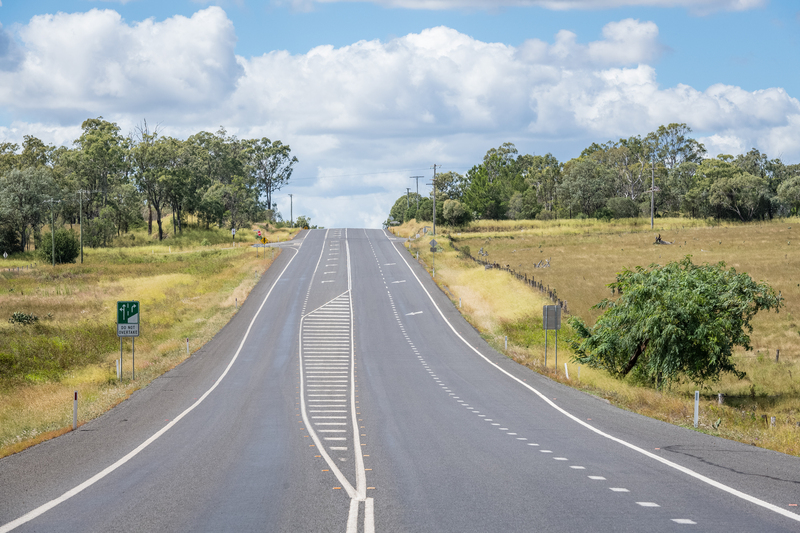 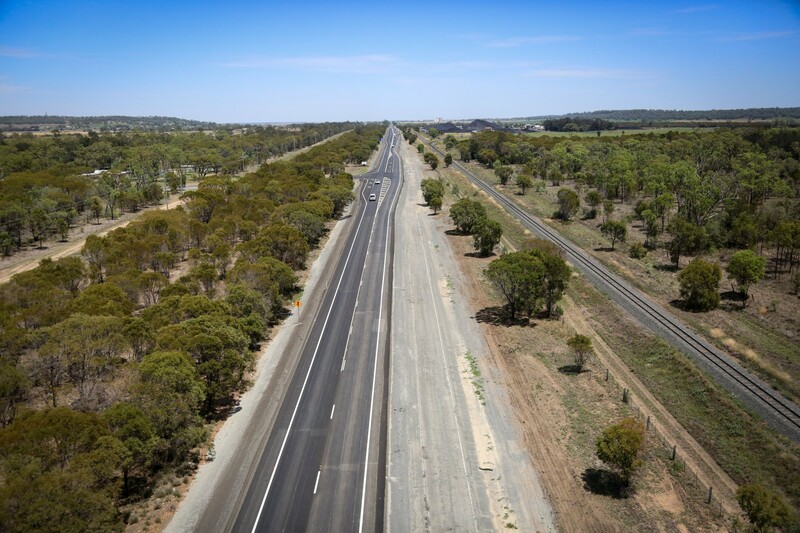 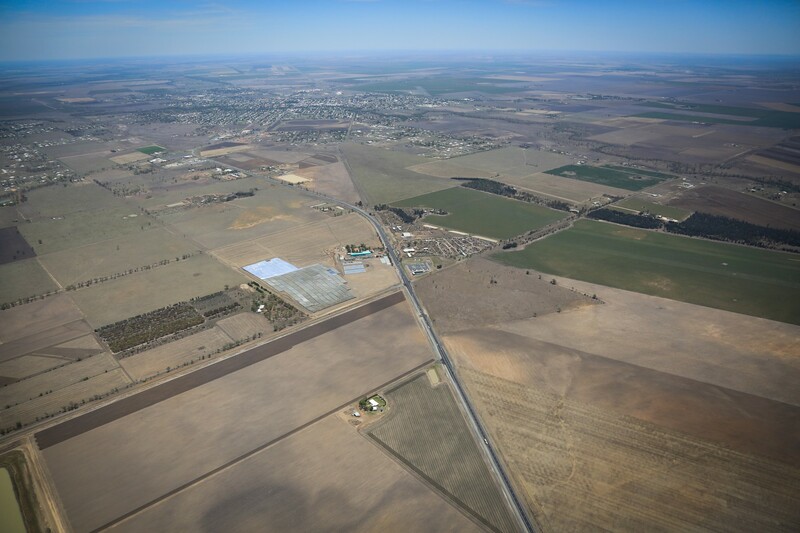 The FKG Group was engaged to undertake four works packages for the rehabilitation of 12.9km of the Warrego Highway between Toowoomba and Dalby. 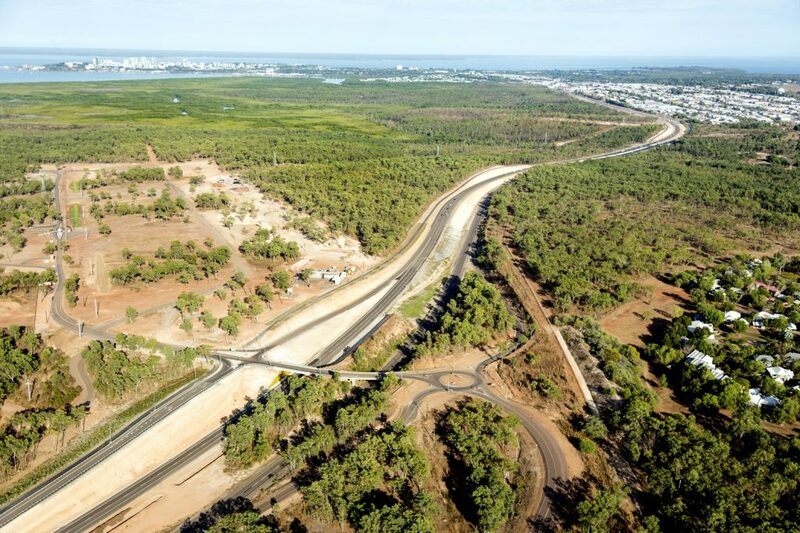 Project works included road profiling, bulk excavation, subgrade treatment, construction of plant mixed cement and foam bitumen stabilised pavements, cement and lime stabilisation works, stormwater and drainage installation, sealing and line marking. 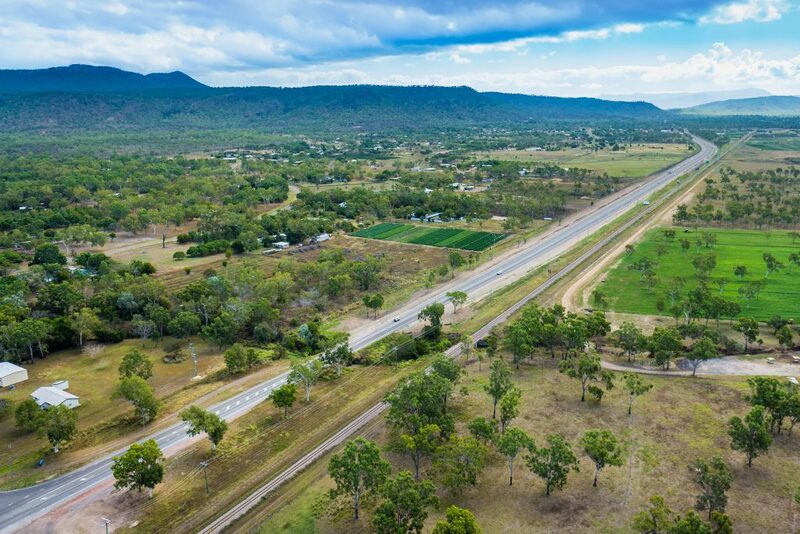 Due to the Warrego Highway’s status as a major freight route, extensive traffic management was needed to maintain safe conditions for project staff and road users.